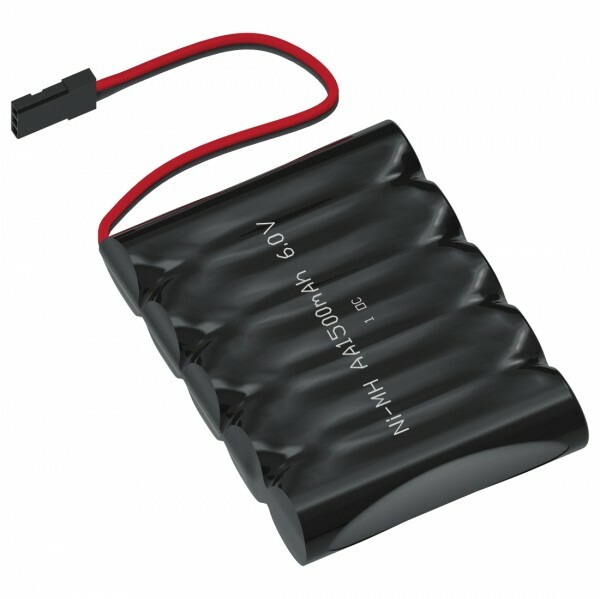 Produktinformationen "TETRIX® PRIME 6 V NiMH Battery Pack"
Don’t skimp on power! Use this five-cell, six-volt, 1,500 mAh rechargeable battery pack to bring long-lasting power to TETRIX® PRIME motors and electronics. Weiterführende Links zu "TETRIX® PRIME 6 V NiMH Battery Pack"
Weitere Info "TETRIX® PRIME 6 V NiMH Battery Pack"
Kundenbewertungen für "TETRIX® PRIME 6 V NiMH Battery Pack"